Let the experts prepare you! Gain the competitive advantage by reading this e-guide before any interview. 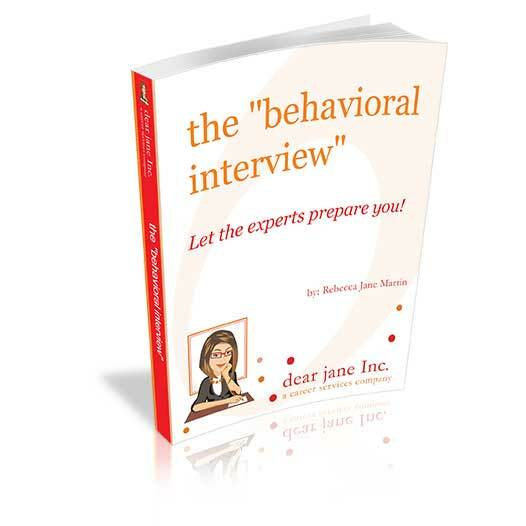 “Behavioral Interviews” can consist of questions beginning with, “Tell me about a time when…” or “Give me an example of…”. These types of interviews require longer and more detailed answers. We’ll teach you what to expect so you can be confident and prepared to impress!